Audibly attend EcoFarm all year long! 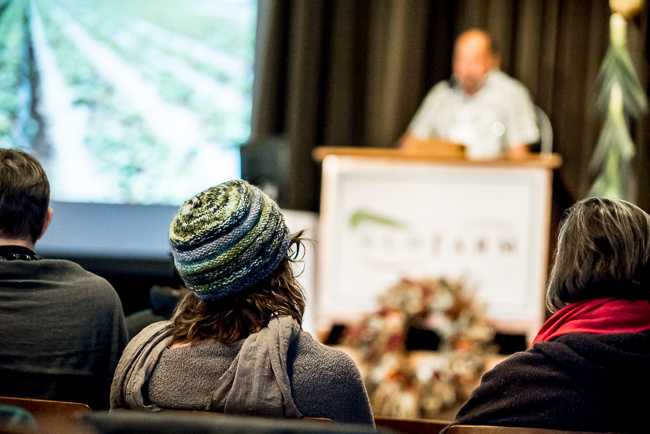 Stream or download 130+ audio recordings from both EcoFarm Conference 2018 and 2017 for only $70. Browse the list of available recordings. You can login to the audio library here if you already have an account (such as a previous audio purchase) or purchased the audio recordings when you registered for EcoFarm Conference 2018.